Optimization requires the processes and metrics to measure progress. Without a clear set of metrics on which to base your goals and success, optimize your operations can be quite challenging, if not impossible. 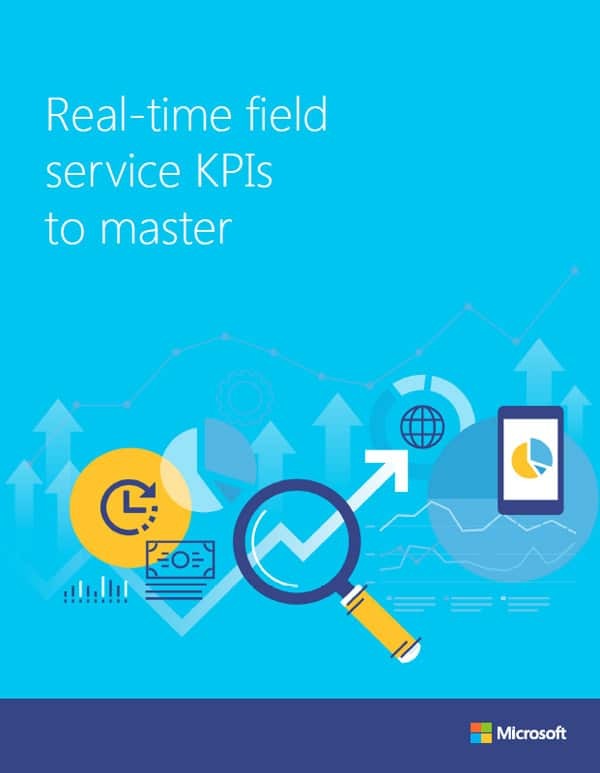 Like the gauges and dashboards in an airplane cockpit, your field service metrics provide you with real-time insights about your current scenario, and how to improve it. Your organizational goals, and how they are tracked, should be driving the priority management through your Field Service Organization (FSO). People should not be working on projects that are not tied to goals. Although that is unproductive, it happens in many FSOs because logistical day-to-day demands can overwhelm strategy. If you have a high-performing FSO, chances are your goals align with metrics, and the goals and metrics drive the priorities of each day, week and month.